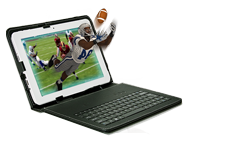 Features ON Board live 2D to 3D conversion of all download content. at The Pittsburgh International Airport. Rembrandt 3D 55" 42" 23" 10"
THE REMBRANDT 3DTV platform supports Entertainment and Consumer applications for 3D Stereo Set Top Box playback, 3D Gaming, 3D Roku Streaming and for 3D Internet download. Turnkey AS3D configuration designed for Hospitality sites, restaurants, bars Casinos and Resorts. 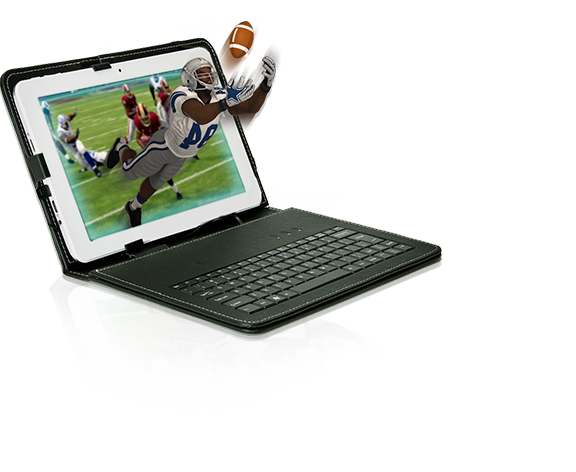 Remote control interactivity provides custom image adjustment for viewer comfort. 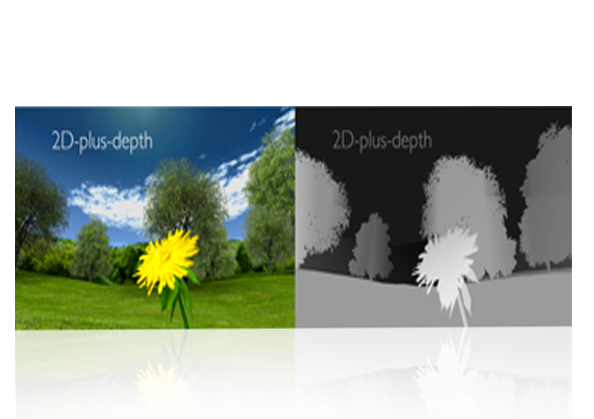 Rembrandt 3D AS3D Scientific applications are based on the 2D Plus Depth ™ mapping approach. This method creates Geo- Spatially accurate image translations with scalable field reference point of calibration. This technology originated with the Depth Image Based Rendering (DIBR) research initiated by the Heinrich Hertz Institute of Germany. 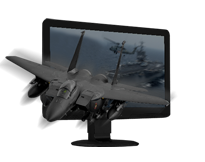 Rembrandt 3D is bringing to market the first Consumer level “Real 3DTV”. 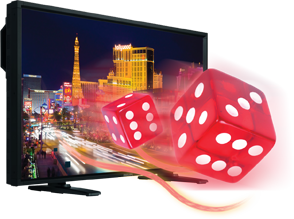 Comparable to current Home TV operations, the Rembrandt 3D TV features User adjustable Remote control for 3D depth Comfort levels, similar to volume, color or brightness. 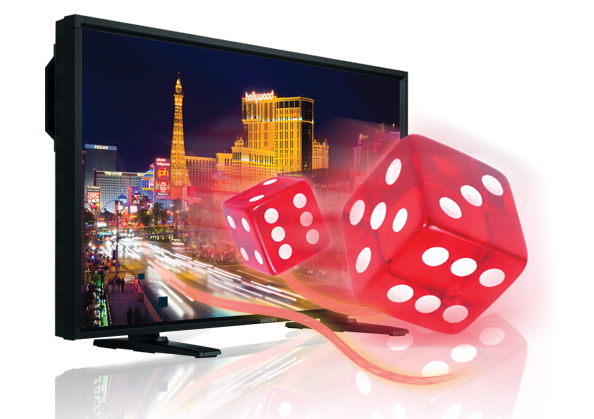 Thus eliminating eyestrain, sweet spot viewing restrictions, double images, making AS3D, glasses free 3DTV a seamless replacement for 2D TV. Rembrandt 3D utilizes a combination of its supercharged Maestro ™ tools and other proprietary software packages for its accelerated Semi- automatic and Manual in house 3D conversion process. 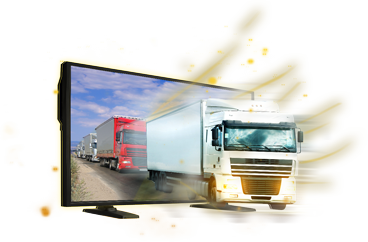 Rembrandt 3D presents a complete Trade Show 3DTV rental Solution,. 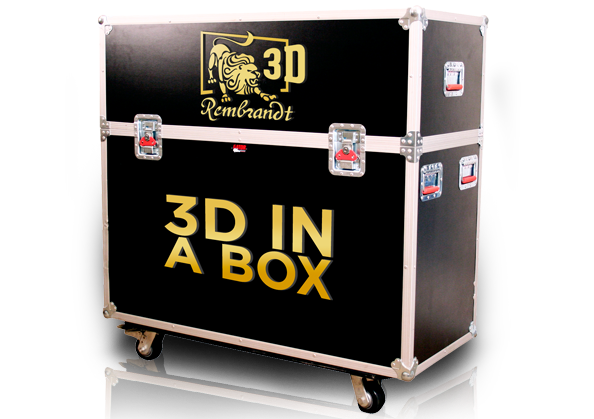 For your next trade show, check out our “3D in a Box”, comes complete turnkey, set up in minutes, includes 30 seconds of content conversion. Ken Love’s 3D Pilot exceeded all expectations. The presentation on the 42” Rembrandt 3DTV, glasses‐free LCD monitor really impressed us with its depth image quality and its adherence to Wright’s vision of architecture as a 3D visual experience.”She went on to say, “We are delighted with Love’s artistic treatment of Fallingwater, and we are exploring a number of possible applications for the Rembrandt AS3D technology at our site, including a glasses‐free video tour specially produced for the handicapped. 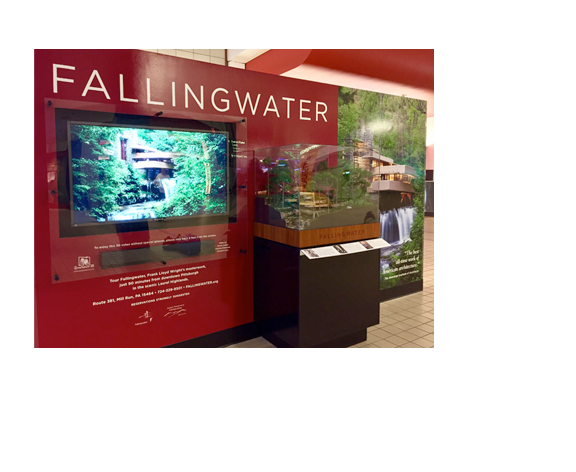 seeing Fallingwater in 3D without glasses, without eye strain or artifacts on the Rembrandt 3D TV was quite amazing. She went on to say,”The viewer response to the 3D has been overwhelmingly positive. Visitors are consistently surprised at the clarity of the picture and the perception of depth that is achieved. I feel privileged to have been involved in this project in making it available to the public. We have worked with Rembrandt 3D and Stephen for a number of years now, and we are consistently amazed at the superior AS3D image quality his team has produced. 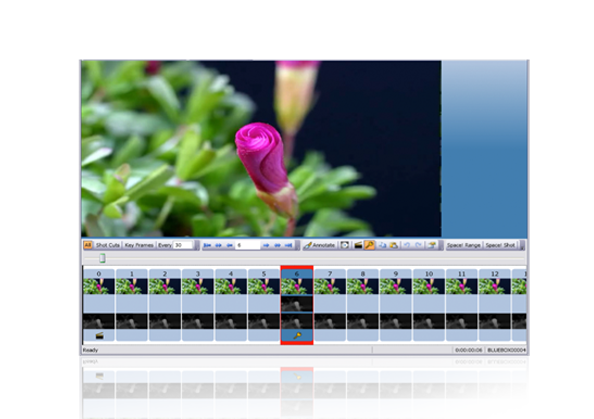 As media professionals we will not accept video artifacts or sub standard 3D image quality. We heartily endorse and applaud the 3D glasses free ‘picture perfect” Rembrandt 3D AS3D screens and content which Rembrandt 3D has installed at our Sunnyland’s Annenberg Estate project at Rancho Mirage Ca.